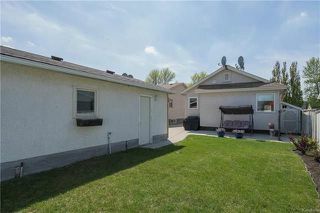 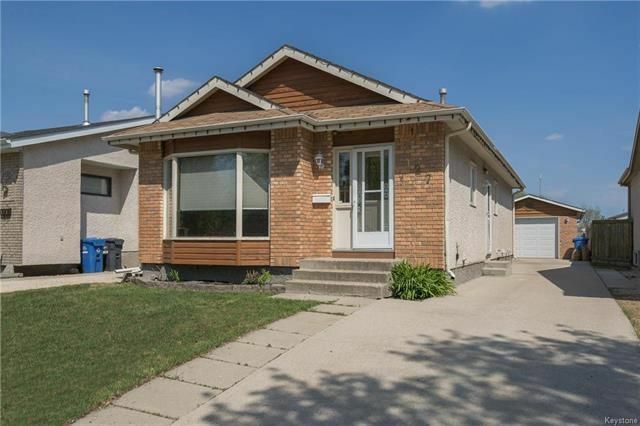 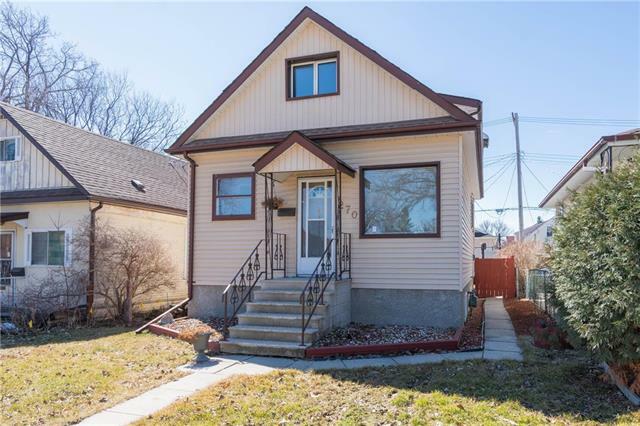 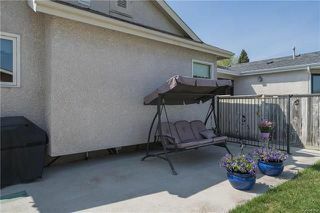 This solid bungalow is on a quiet bay and features a family-friendly floorplan, and tons of extra upgrades! 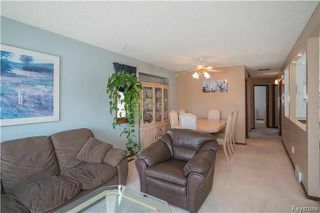 Entering through the front door you are immediately greeted by the open-concept living/dining/kitchen area. 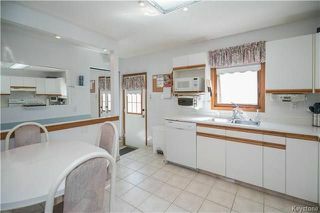 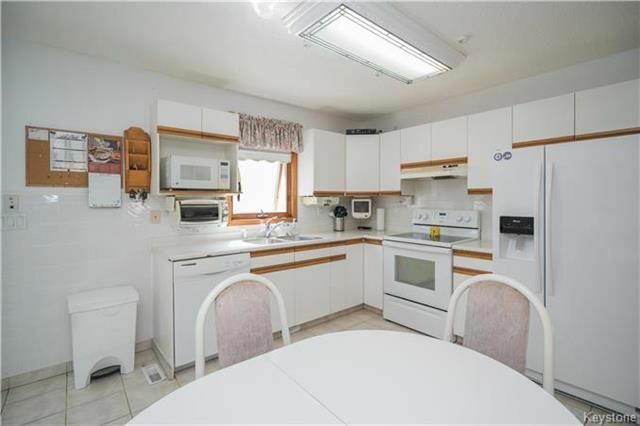 The eat-in kitchen is spacious and provides ample cabinet and countertop space. 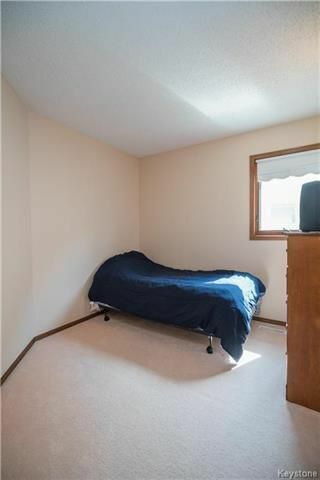 Also on the main level are 3 well-appointed bedrooms including the master bedroom with views toward the rear yard. 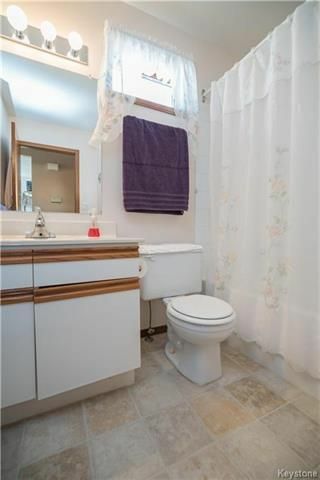 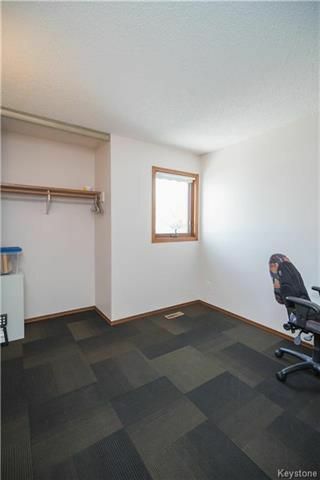 There is also a spacious 4-piece washroom on this floor. The lower level of this home has been fully developed and offers a large recroom area, office, flex room, as well as a spa-like 3-piece bathroom with a deep, jetted soaker tub. 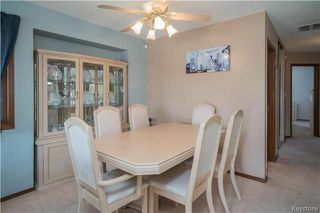 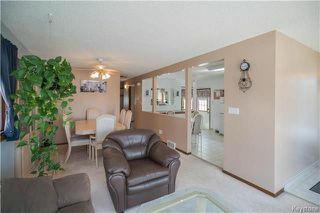 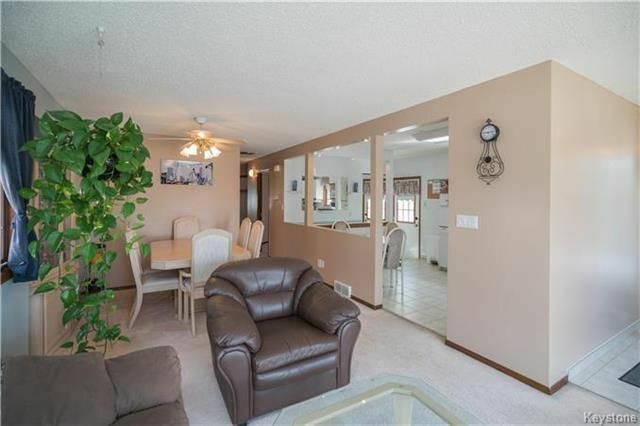 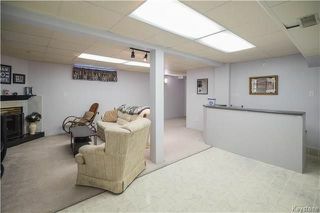 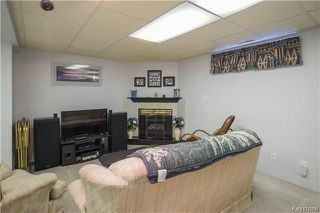 The recroom is an entertainers delight, with a wet bar and gas fireplace. 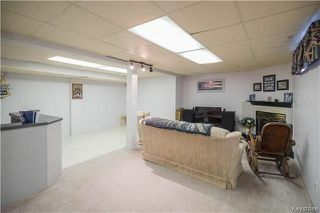 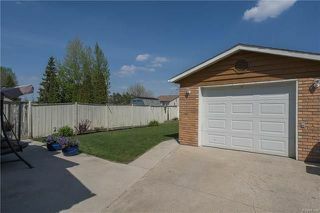 Outside you will find an oversized single garage with front drive access. 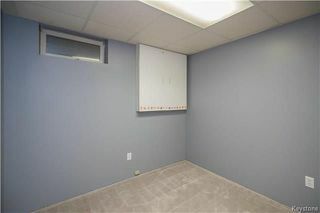 The garage has in-floor radiant heat and is also insulated. There is also a convenient natural gas BBQ hook up and underground sprinkler system. 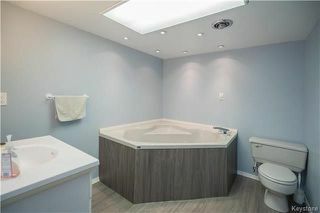 We weren't kidding when we said upgrades!